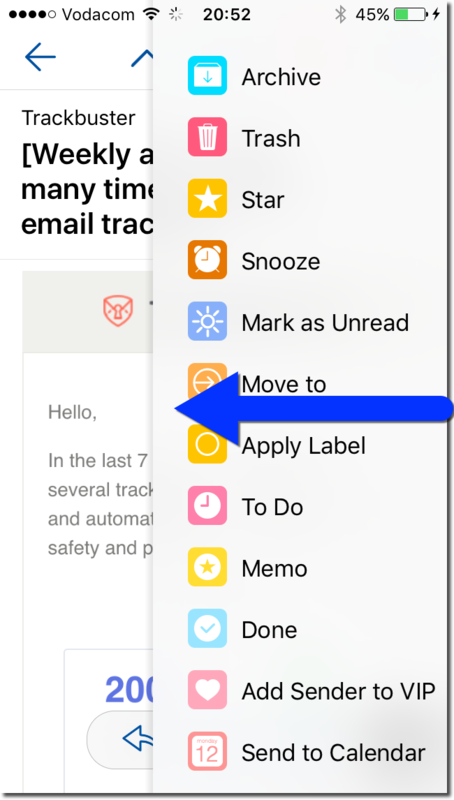 The actions in this article refer to the Action Sidebar when viewing an email. Tap the menu icon ≡ in the top left corner of the app, which will reveal the menu. To reorder the actions, tap on edit in the top right corner. Tap & hold the reorder icon (≡) on the right of an action. Now drag the action in the appropriate order. action. Click on done, when finished with the reordering.